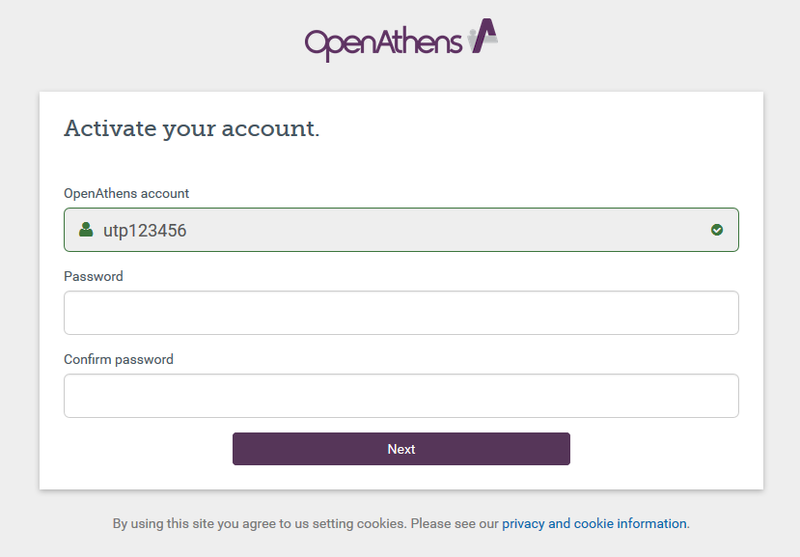 Here the guide on how to register and use IRC remote access aka Open Athens. user can view video tutorials or quick guide as below. 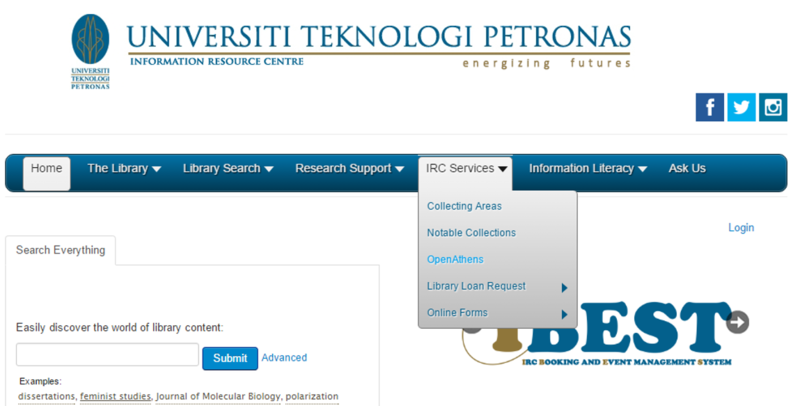 Once you have submitted your password and it has meet the criteria, you will see the following screen.